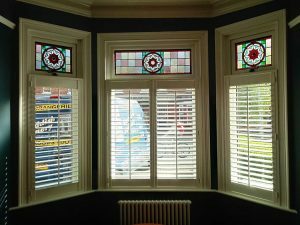 Stained glass creates a window that remains authentic to traditional design whilst possessing excellent thermal qualities. 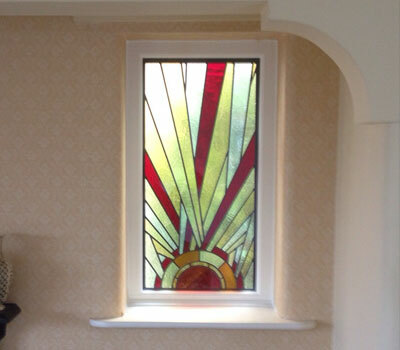 Stained glass is the perfect way to add unrivalled elegance to your home. 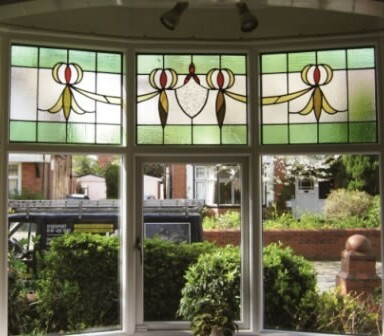 With a long and illustrious history, stained glass is perfectly suited to traditional properties or homes in conservation areas, serving to enhance a property’s age. 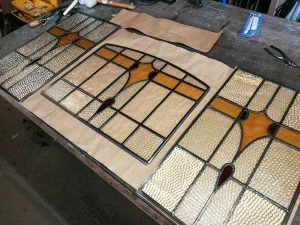 All of our stained glass combines modern engineering technology with traditional knowledge and techniques, to create a window that remains authentic to traditional design whilst possessing excellent thermal qualities. Our team of experienced, high skilled artisans and fitters are always on hand to offer you expert advice when it comes to choosing the perfect stained glass windows for your home. 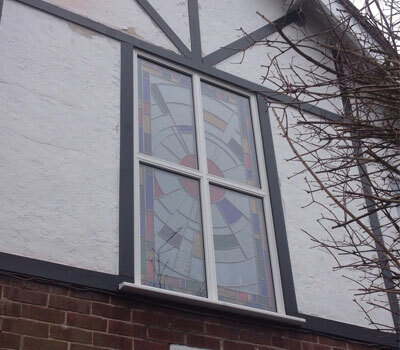 Why choose stained glass windows? 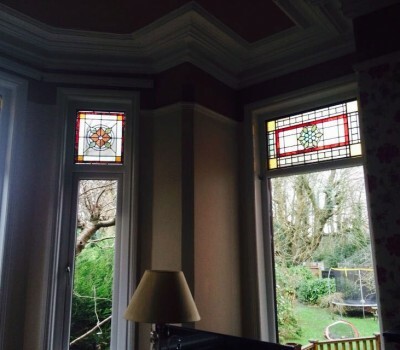 Stained glass windows really are a beautiful way of adding a beautiful, traditional touch to a property. Used in high status buildings for hundreds of years, stained glass units can now be used viably in a wide range of domestic homes. 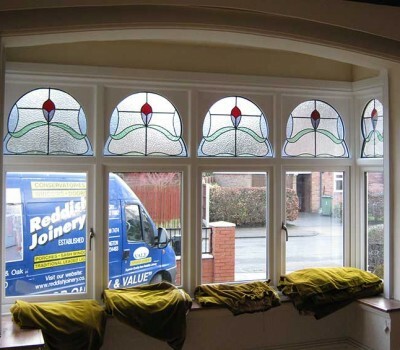 Thanks to modern manufacture, stained glass windows can now be fitted in a variety of different windows; from casement to sashes, offering increased versatility when it comes to stained glass. 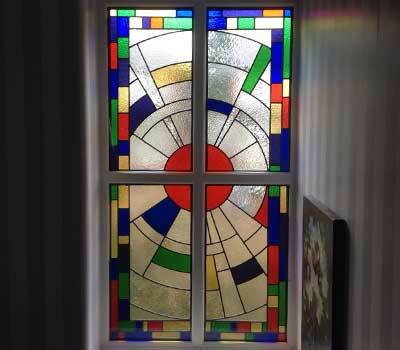 Stained glass is also great way to add privacy to a property. 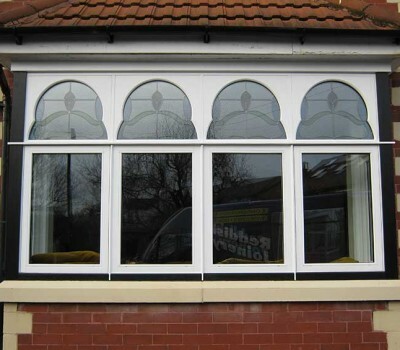 Stained glass windows reduce how much people can see into your property. 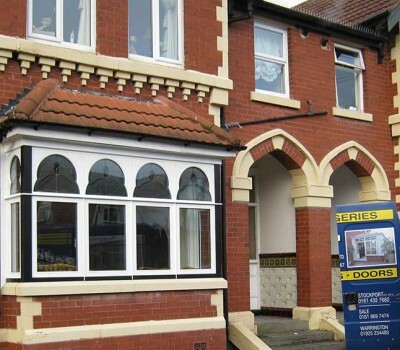 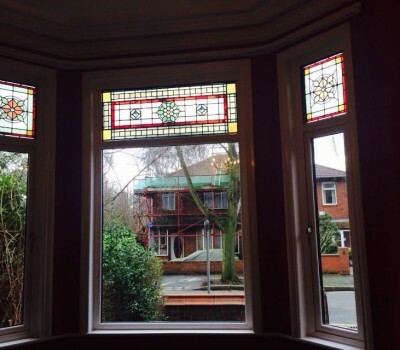 Get in touch with us on 0161 969 7474 or contact us for more information about stained glass windows.